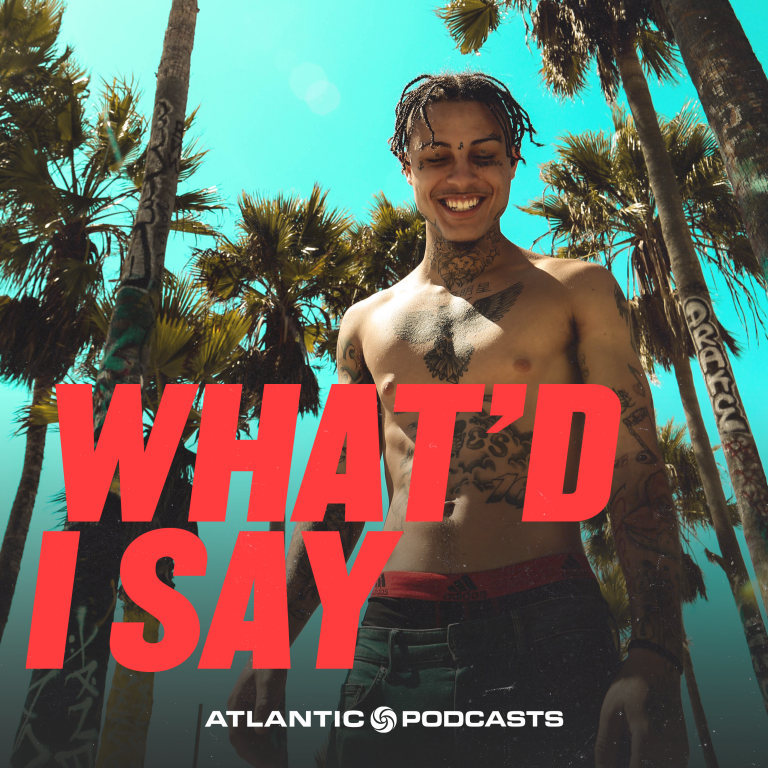 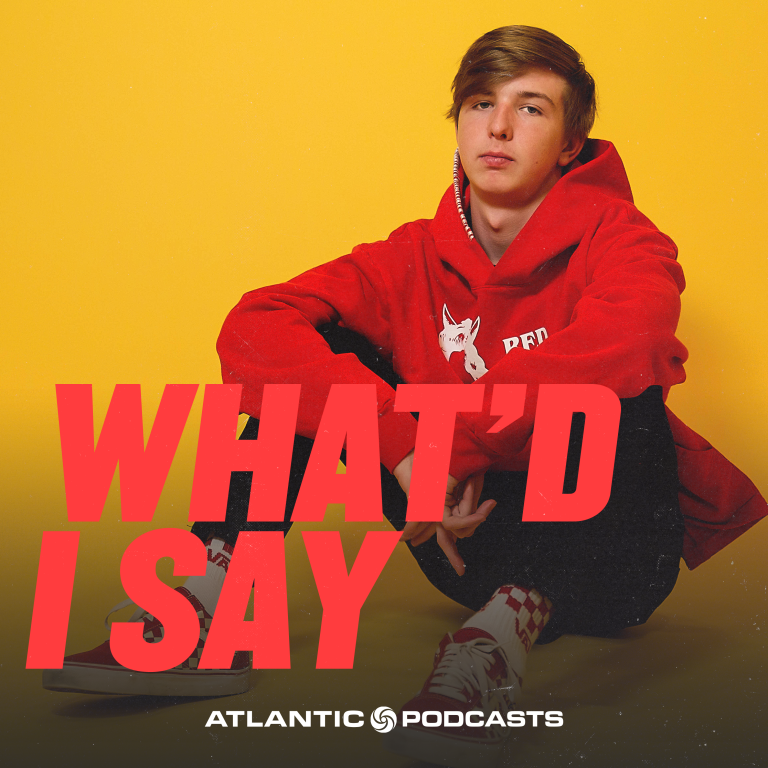 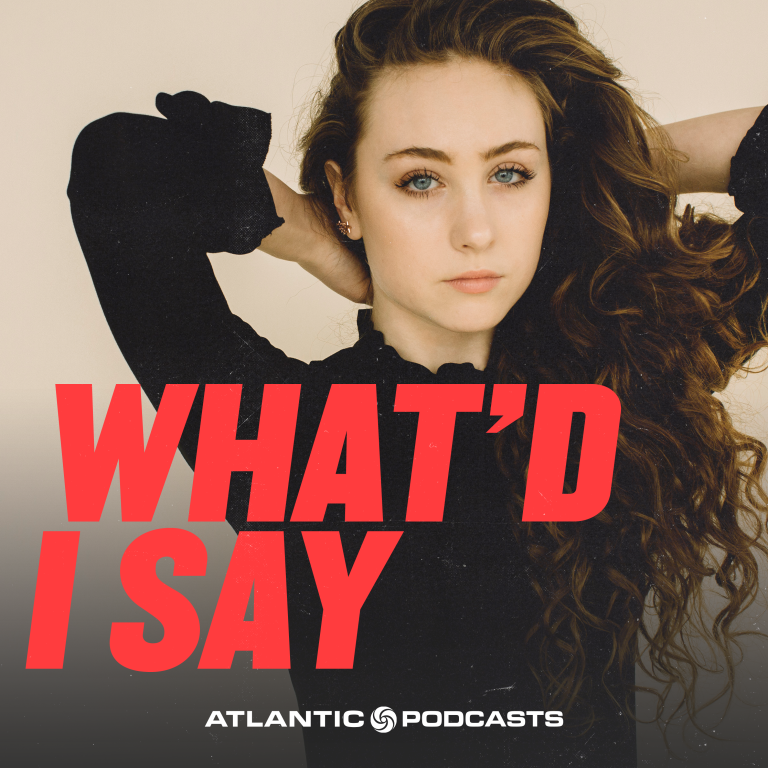 Atlantic Records talks to artists about songs they made, songs they like, and songs they’d like to have made. 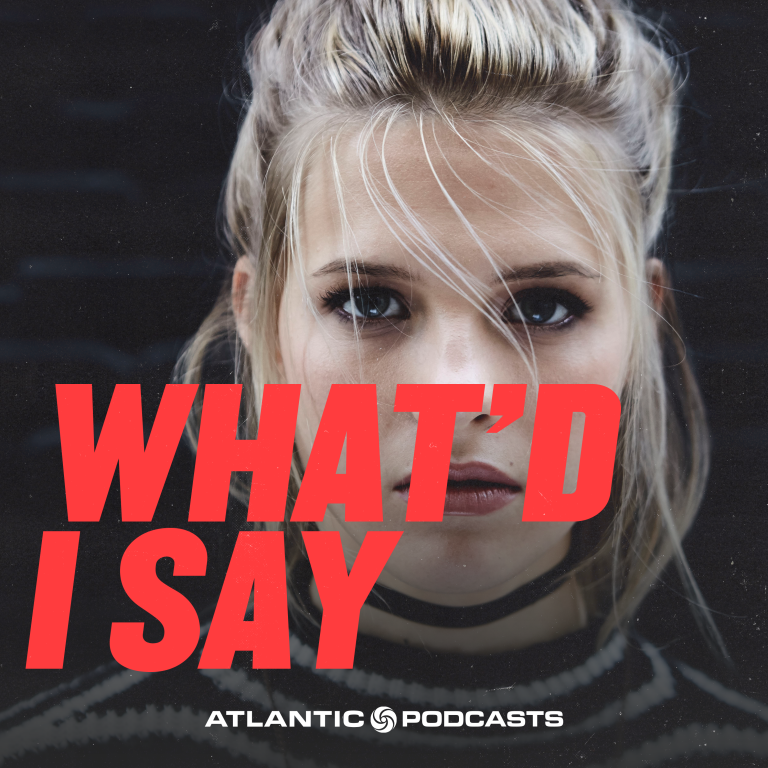 It’s an inside look into the craft of making music from the artists themselves. 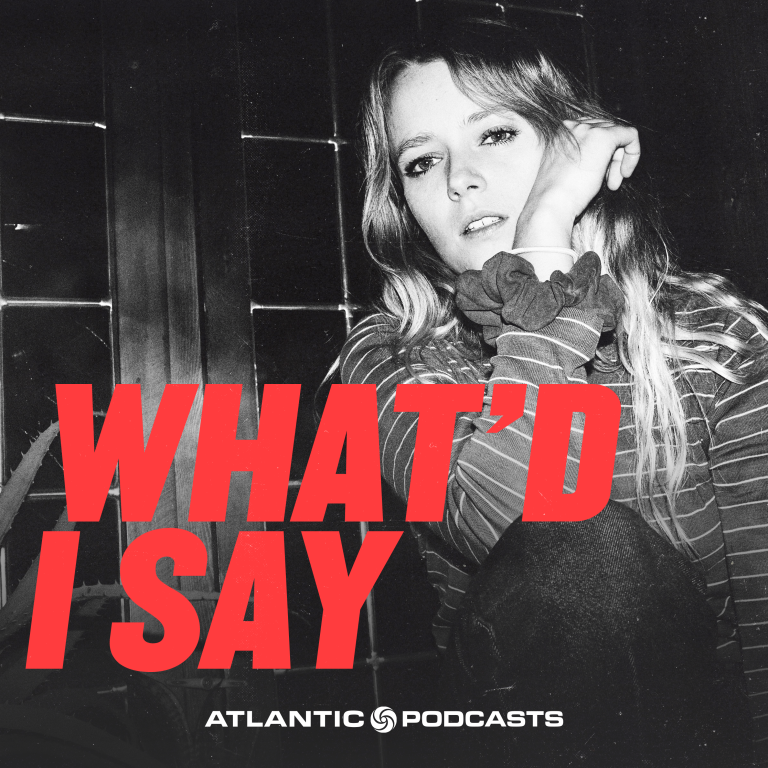 Danish musician Soleima talks about discovering the Beatles, hip-hop nostalgia, and going out on her own. 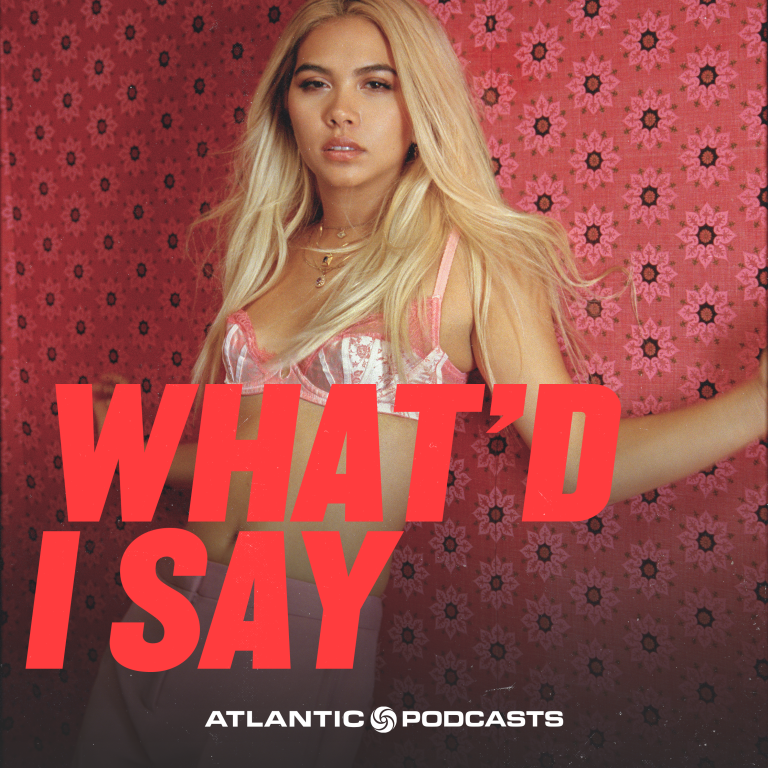 We speak with singer-songwriter Hayley Kiyoko about singing on family road trips, middle school angst, and her dream of being in a boy band.